In a lawsuit seeking class action status, filed in the U.S. District Court in Manhattan, Facebook shareholders are suing the company, co-founder and CEO Mark Zuckerberg and several banks including lead underwriter Morgan Stanley. 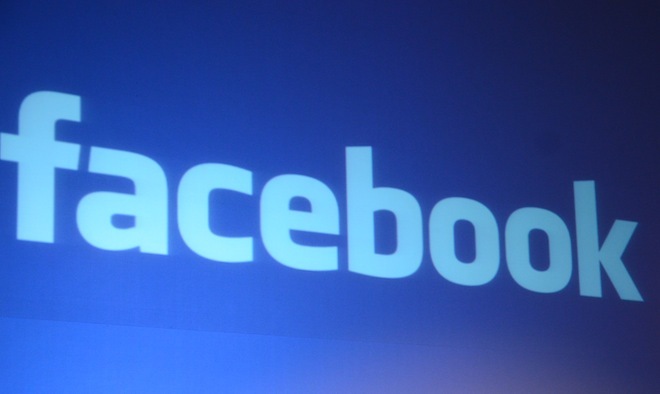 The lawsuit claims shareholders were duped by the hiding of Facebook’s weakened growth forecasts. The defendants were accused of concealing from investors during the IPO marketing process “a severe and pronounced reduction” in Facebook revenue growth forecasts, resulting from increased use of its app or website through mobile devices. The report follows an exclusive Business Insider report of what happened prior to Facebook’s IPO during said marketing process. The publication’s Henry Blodget said Facebook executive(s) had provided information about a second-quarter earnings estimates cut to underwriter analysts, but not to smaller investors. Quite explosive stuff if true. Earlier, NASDAQ was sued by an investor who claimed the exchange operator was negligent in handling orders for FB shares.